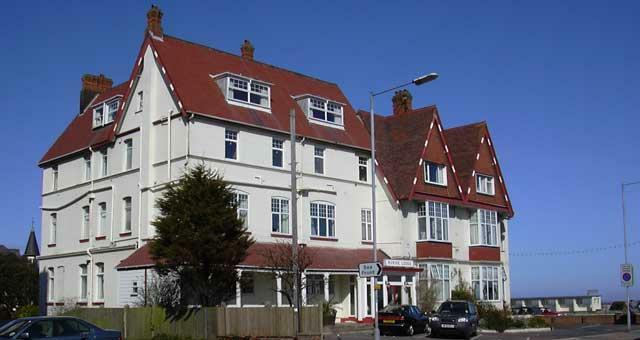 Marine Lodge01493 331120work Group AccommodationMarine Lodge offers excellent accommodation for your group in our bright, modern rooms and relaxing public areas including a large balcony seating area. 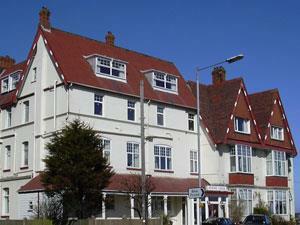 Private car parking, sea front location & wheelchair friendly rooms available. Marine Lodge offers excellent accommodation for your group in our bright, modern rooms and relaxing public areas including a large balcony seating area. Group rates are available. Please contact directly for further details.